full 3� hours recording of the 2nd night on August 5th, recorded from the satellite feed by NTb. 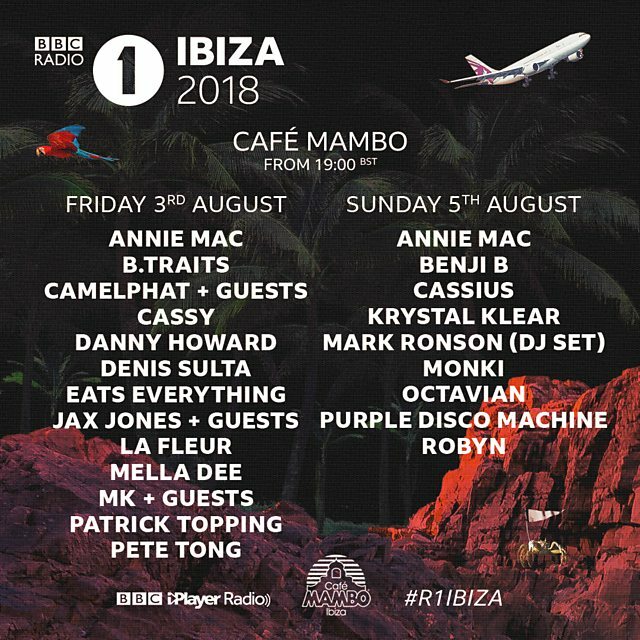 Find more music from Annie Mac, Benji B, Cassius, Ibiza. library_music Sound quality: SAT, bitrate: LOSSLESS. That's the kind of sat rip that I love :)) Thanks !